... informally known as "TecMan"
Let’s cut a long story short… We started up 27 years ago, with the aim to make the lives of Manufacturers and Distributors easier. And our aim has remained steadfast ever since. We like to think we have come this far because our customers know we want to help them - in the best way possible. Microsoft Dynamics is our tool of choice to help our customers achieve their business goals, and with over 6,000 successful projects under our belt – we are quite product savvy! Our MD James Crowter is also the only Dynamics NAV MVP (Most Valuable Professional) in the UK, a badge we are really proud of. We help our customers succeed because we believe in leading with business objectives, not technology. We take the time to develop an understanding of each customer's business, whilst encouraging and educating them about best-practice process. By truly understanding what’s required, we bridge the gap between business needs, affordability and choice of solution. 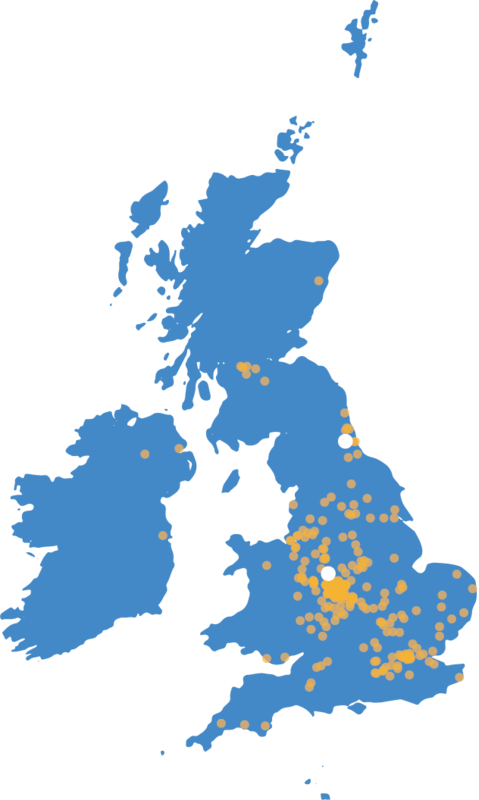 Unlike the other "large" partners in the UK, we are a privately owned company. We do not have to answer to shareholders and investment groups. Our customers are the only investors that we need to look after - so we always have the best interests of you and your business in mind. 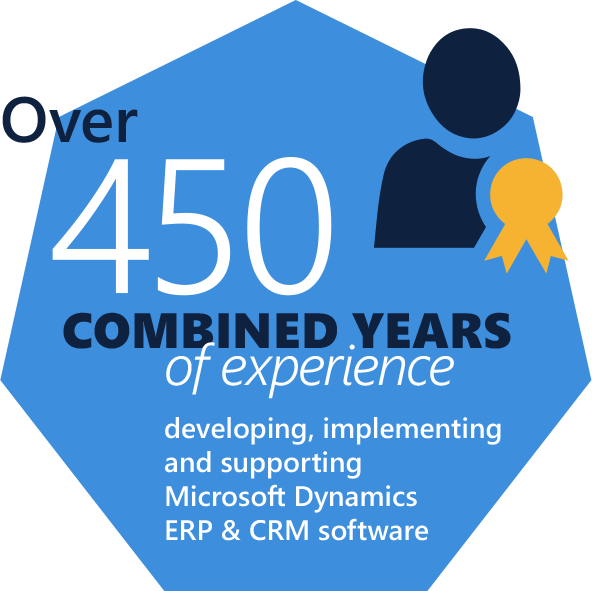 We are proud to boast that we have some of the most experienced, enthusiastic and tenacious Microsoft Dynamics trained people in the UK. And with many of our team having worked for manufacturing firms before they joined us, they understand the challenges your business might be facing. We go over and above to support our customers not just in the beginning, but indefinitely, by making sure our team is made up of champions. People who will champion your business needs and see your projects through to the very end. And to complement our years of knowledge with fresh and forward-thinking, we grow our own technical and business consultants too! Our Graduate Scheme, now in its 5th year, is the envy of the sector and we are thrilled to nurture future industry-experts so you can always be ahead of the curve. And what does a happy #TeamTecMan mean for us? The award recognises the strength of six key dimensions that underpin wellbeing: work environment, financial security, mental and physical health, inter-personal relationships, work-life balance and fulfilment to help create a delightful place to work. For our customers, that means a stable and consistent team that get to know you and your team, your organisation and business requirements. We have always believed that the best way to ensure our team understands the values and ethics we live by, is through the way we expect all staff, and especially management, to act. No politics or prima donnas: we are one team and we all do what it takes to succeed on client projects. Anyone will help anyone. We all work to the same goal, customer satisfaction. Our Managing Director, James Crowter, is so clued up about the solutions we provide that Microsoft have appointed him as a Most Valuable Professional (MVP) for Dynamics NAV for the third year running. The only MVP for Dynamics NAV in the UK, James is the embodiment of all things Dynamics and a recognised product expert. Our business process improvement delivered through Microsoft Dynamics will help to bring together all the parts of your organisation – so you can spend your time on the thing that matters most, growing your business. Our standard support hours are longer than any other Dynamics NAV & 365 partner? 10 hours a day as standard, from 8am – 6pm Monday to Friday.